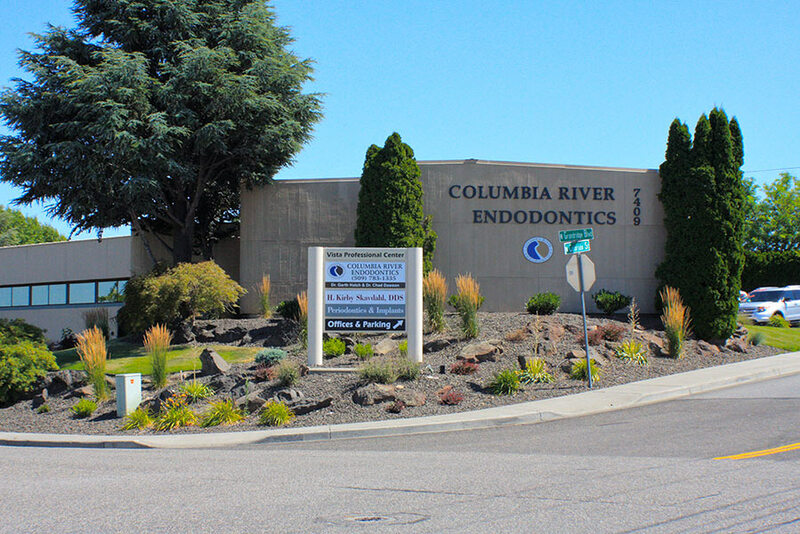 We are proud to provide endodontic treatment to patients in Kennewick, Richland, Pasco and other communities in the Basin area of South East Washington from our Kennewick office. 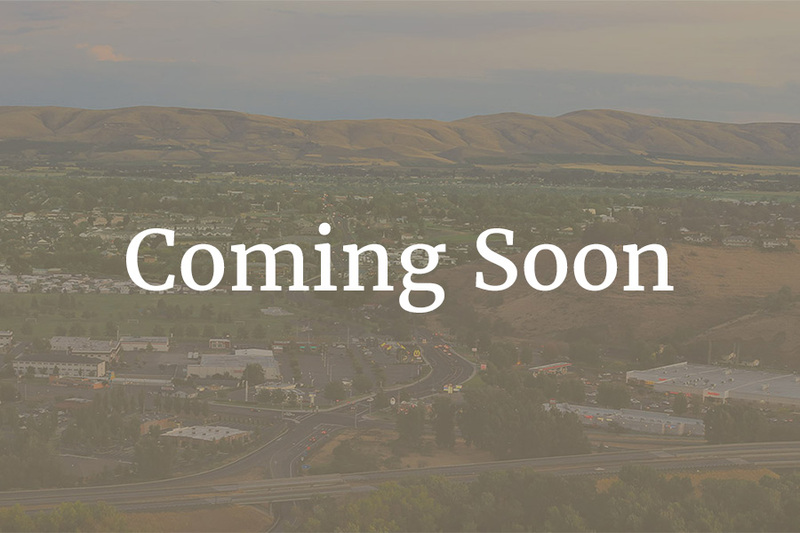 We’ll soon be opening an additional office in Yakima. If you live in the Yakima area, there’s no need to wait for the opening of our new office. Find out how you can get a $50 Gas Card to come see us at our Kennewick location.